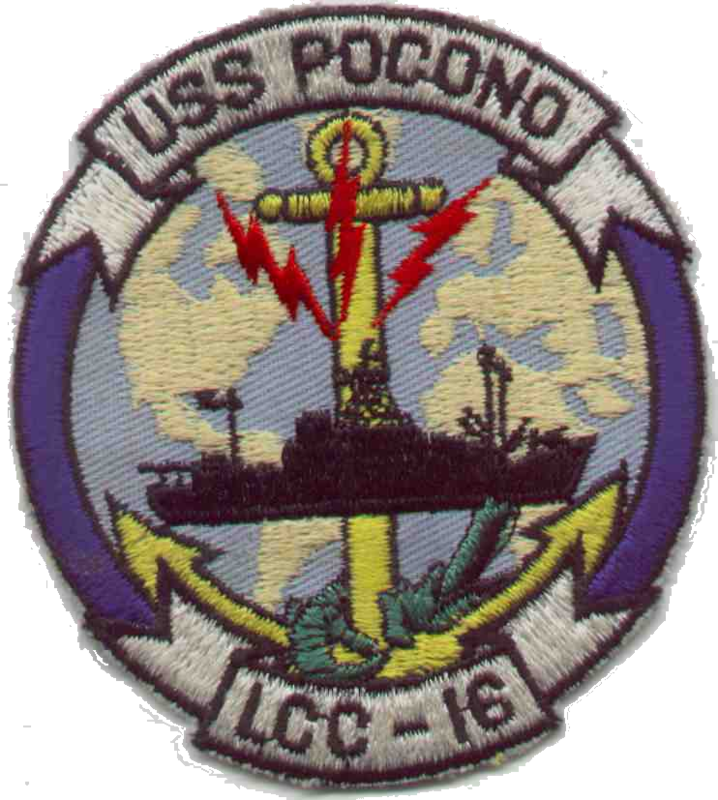 We are in the ongoing process of searching out all former crewmen of the USS Pocono. To that end we request that all former crewmen send us their contact information and/or the information of any crewman that you have contact with. Please send us the following information so that we can contact you about future reunions. Full Name, Spouse Name, E-mail, Home Address, Telephone Number, Rank/Rate, Division , and years aboard. We have lost contact with many crewmen. We received many returned reunion mailings to crewmen from the US Postal Service. Please update your mailing address if you have moved. Also, some crewmen have changed their e-mail address and failed to let us know. Some may have us blocked from sending them e-mails without realizing it. Please allow us to send you email by listing our e-mail addresses in your address book, spamware permissions list, message rules, or 'white list'. 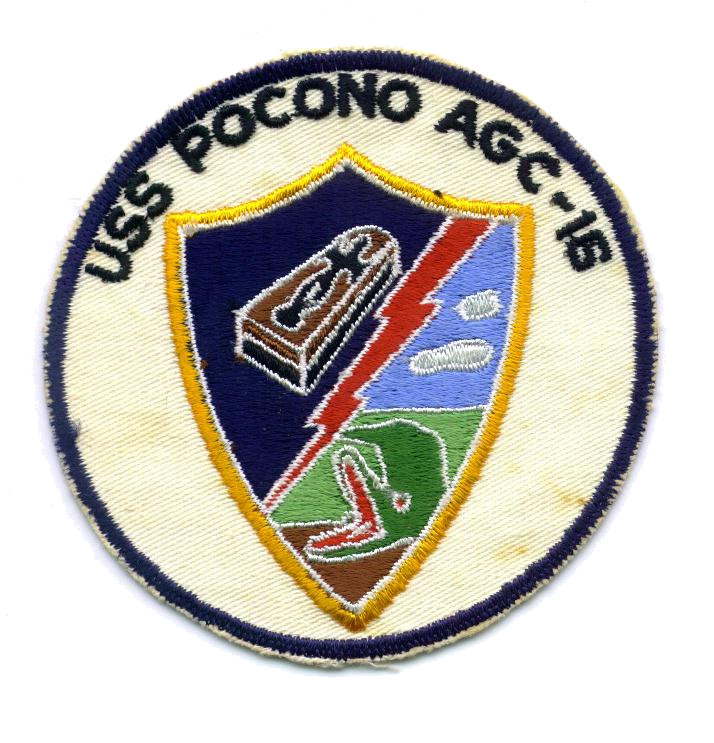 We want to keep you informed of the Pocono Associations activities and be able to give contact information to shipmates that want to contact you. 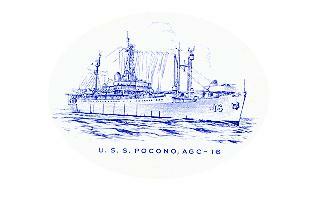 Full Name, Spouse Name, E-mail, Mailing Address, Phone, Rank/Rate, Division, & Years Aboard the Pocono.